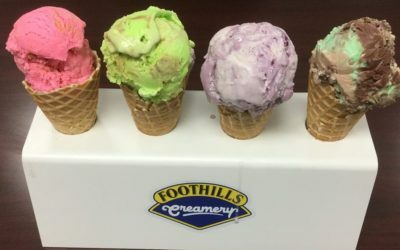 Producers of ice cream, butter, soft serve, frozen yogurt, sorbet, sherbet, and ice cream cones for the retail and food service markets, Foothills Creamery’s mission is to produce superior Canadian sourced and hand crafted dairy products which consumers can consistently trust for premium quality, purity and flavour. 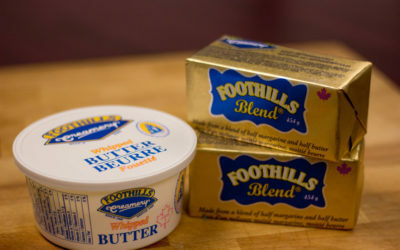 Well recognized brand in Western Canada. History of consistent profitability in a highly regulated market. 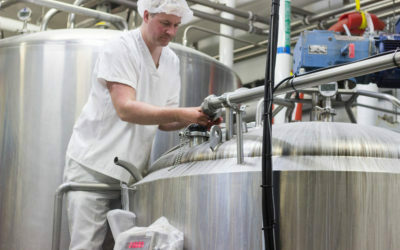 Expansion opportunities for the company at existing facilities in addition to surplus processing capacity. Owner committed to remaining involved in the business for the next three years.